On 6 April 1941, German forces attacked Greece and Yugoslavia simultaneously through Bulgaria in a pincer movement designed to encircle the Greek troops fighting the Italians on the Albanian front, as a result of Italy’s declaration of war on Greece on 28 October 1940. The allies sent a token force of around 60,000 British, Australian, New Zealand troops to aid Greece, in an “ill-planned, disastrous and short campaign” that had been the result of Britain’s earlier guarantee that it would support Greece if it were attacked without provocation. Yugoslavia capitulated quickly, cutting the Greek supply route to its forces on the Italian front. Within a week, the Allied forces were in retreat. 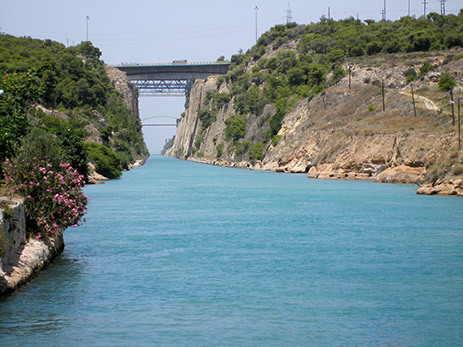 Battles conducted by Commonwealth troops include Amyntaio-Vevi, Platamon, Pinios River, Thermopylae and Corinth Canal. 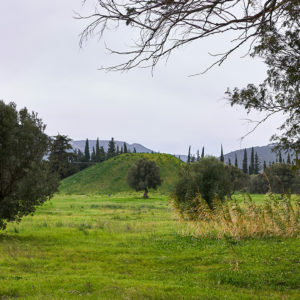 The Greek campaign remains controversial as it did not succeed in its primary object to assist in the effective defence of Greece, although the Australians and New Zealanders sustained heavy losses.